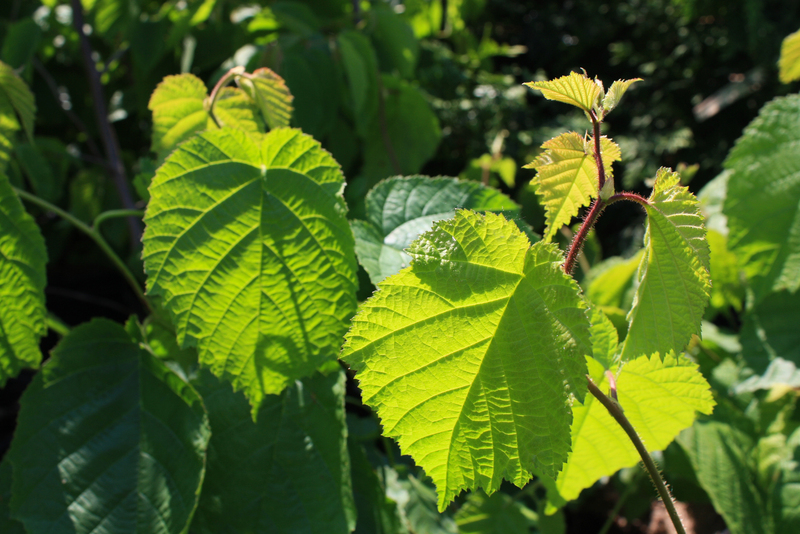 Similar to the American hazel this species of hazel produces an edible nut. A highly attractive shrub to many wildlife including squirrels, grouse and other birds. Best grown in well-drained soil in full sun.